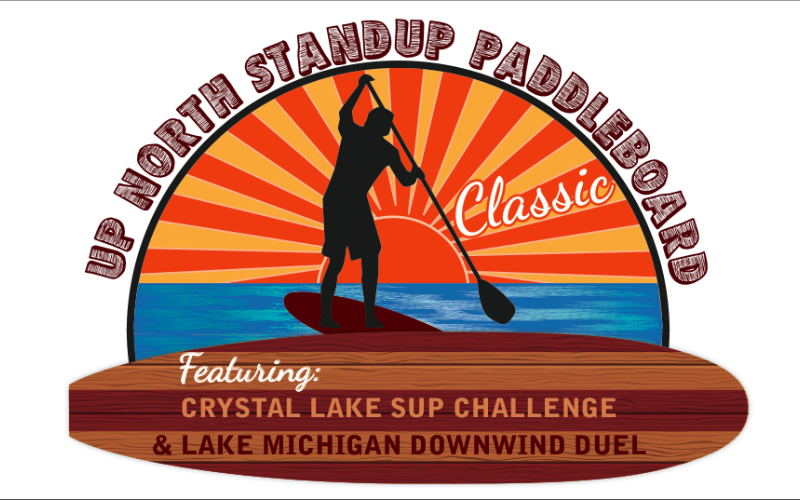 The Up North Stand Up Paddleboard Classic consists of the Crystal Lake SUP Challenge with a Elite 6 mile race, a Rec Race and a kids race.... then the Lake Michigan Downwind Duel in the afternoon on the shores of Lake Michigan. A great all day event for the family and on the beautiful shores of Lake Michigan in Frankfort MI and on Crystal Lake in Beulah MI. A points race for those who race and a Fun Rec 3 mile race for those who just want the challenge of the Paddle. 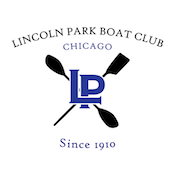 Join us for two full days of racing, free Paddle Lessons, and fun on the spectator friendly Lincoln Park Lagoon with the backdrop of the Chicago Skyline. 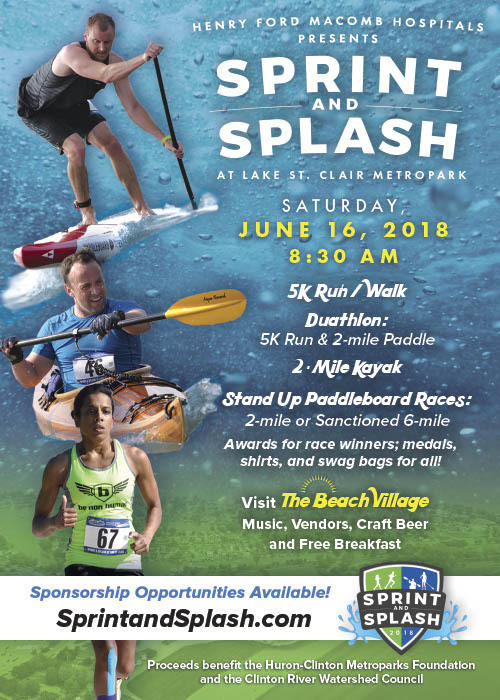 Schedule includes a 6 Mile, 3 Mile and a 1 Mile Fun race, a SUP Yoga Class and a Paddlefit Class and a raffle presented by Lincoln Park Boat Club and ChicagoSUP. Day 2 features our popular Learn to Paddle Day. Try out one of our free Mini Lessons for SUP or Kayak! Bring the whole family and let everyone experience what paddling in the Windy City is all about!